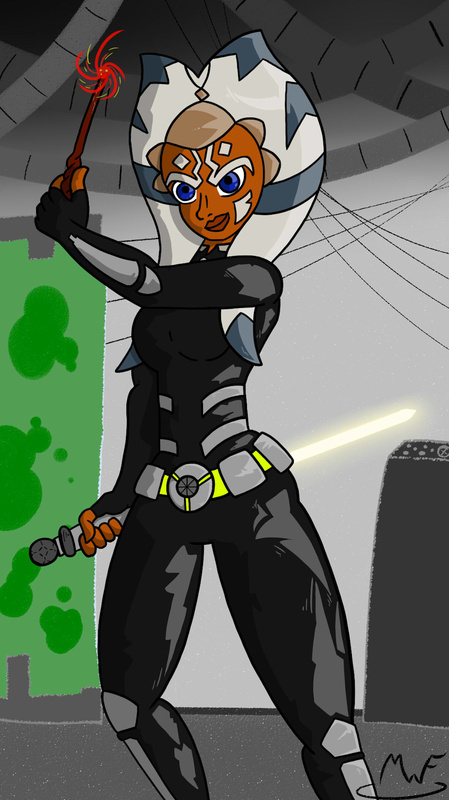 always like ahsoka thought her character was cute and how she developed in the series made me like her even more and even so when i fine a really well written fanfic of her and harry potter written well well damn im hooked on another story. summary>Ahsoka Tano left the Jedi Order, walking away after their betrayal. She did not consider the consequences of what her actions might bring, or the danger she might be in. A chance run in with a single irreverent, and possibly crazy, person in a bar changes the course of fate for an entire galaxy.